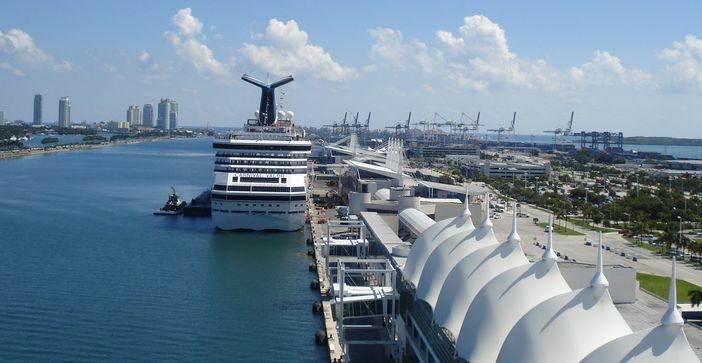 Carnival Cruise Line is the largest cruise ship company with vessels accounting for about 20% of the global market volume. It is one of the first cruise companies to put forth and actualize the idea of cheap and short (or mini) sea voyages. The company is owned by Carnival Corporation, which is a public limited liability company operating out of Southampton in the United Kingdom and Miami, Florida. 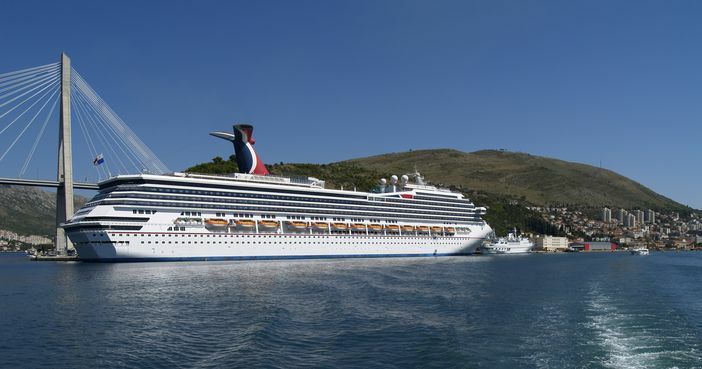 Carnival has seven different classes of cruise ships that differ in gross tonnage and the level of comfort they offer customers. 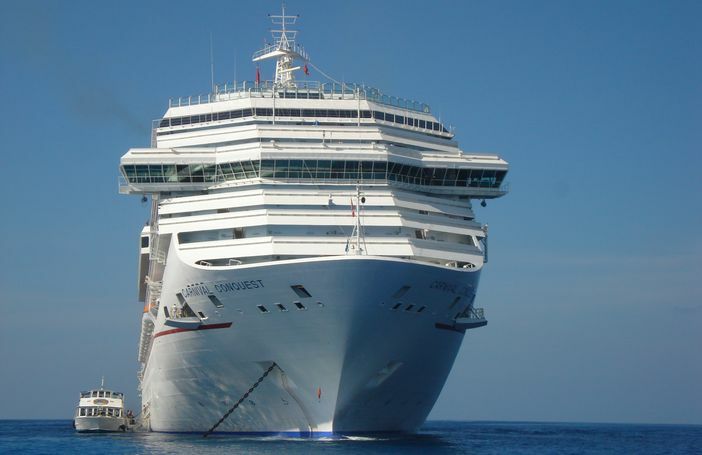 A Carnival cruise is a good idea any day because the company has a lot to offer and on very friendly budgets; everyone can have a dream vacation courtesy of the Carnival Cruise Line. The ships have some of the most spacious rooms, and they are made to offer you the same level of comfort you have at home if not better. They come with steward services available round the clock, and the rooms include every imaginable variety all set to make your cruise vacation exactly what you expect it to be or maybe better. 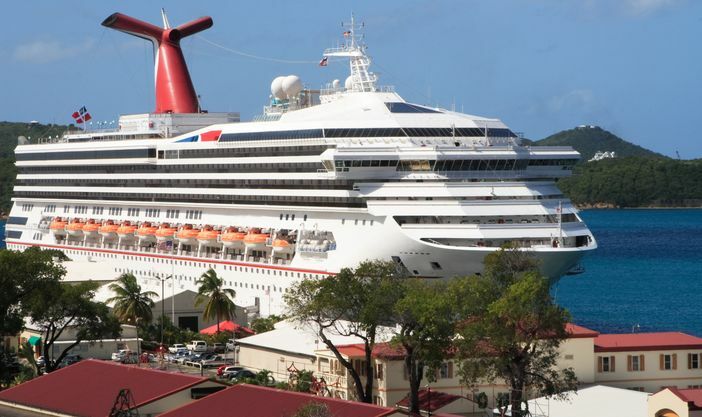 Carnival cruise provides some of the most thoughtful deals in the entire cruise industry. Using the deals, you can design a cruise package that will take you to the exotic destinations you dream about and at a very manageable price. The early savers package, for instance, allows you to save up to 20% off the ticket cost and all this just for booking early. There are great entertainment packages on offer every single day, and you can take advantage of all this. Parents accompanied with kids should take advantage of the kids’ entertainment so they can have more time for themselves. A good cruise offers the best possible fun and savings. Take advantage of the happy holiday specials and you will be surprised to save a whole lot of cash. Joining the VIFP (Very Important Fun Person) club is also a fine idea. You get to earn points every time you sail, and all this accumulates so you can reap great rewards and benefits with subsequent trips you take. 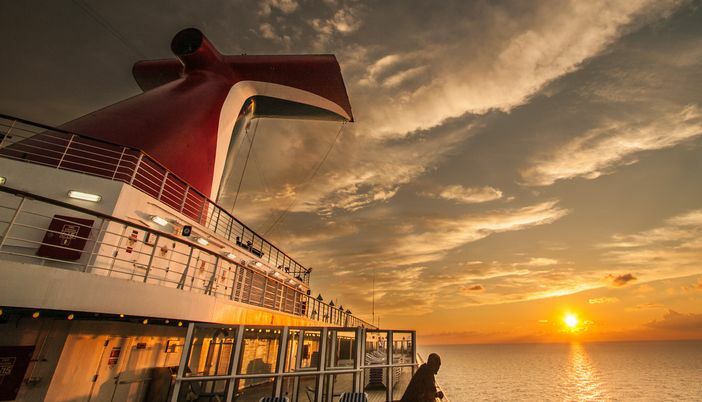 Enjoying a Carnival cruise is cheaper when you do it often; you make huge savings with every subsequent trip and open a wide chapter of impressive goodies. Getting a hold of the Carnival MasterCard is also a wise idea. You earn many points and enjoy all the benefits that come with traveling with the masters of the sea. Other cruise tips include taking full advantage of cruise-panorama.com website; check it often to go through the best weekly offers, book, and view your VIFP profile. You might just be up for very exciting awards. Every other thing about setting sail is straightforward. 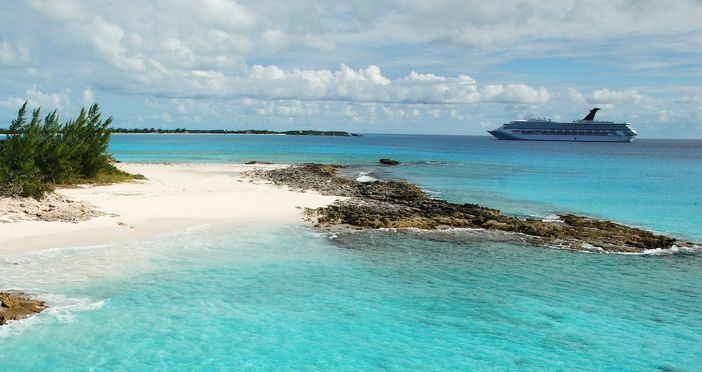 Include these cruise tips in the mix and you are off to a fun time at sea.